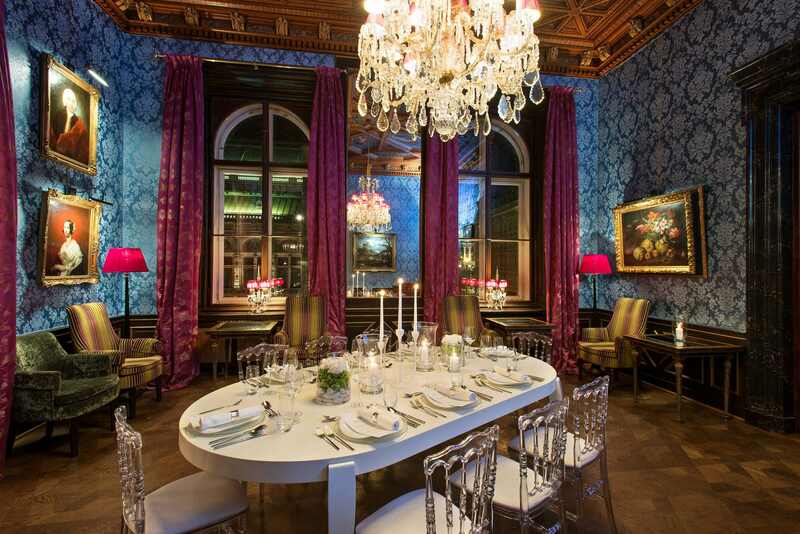 The Gerstner Salons Privés are available for your evening functions. Book a single room or the whole suite for a memorable event. 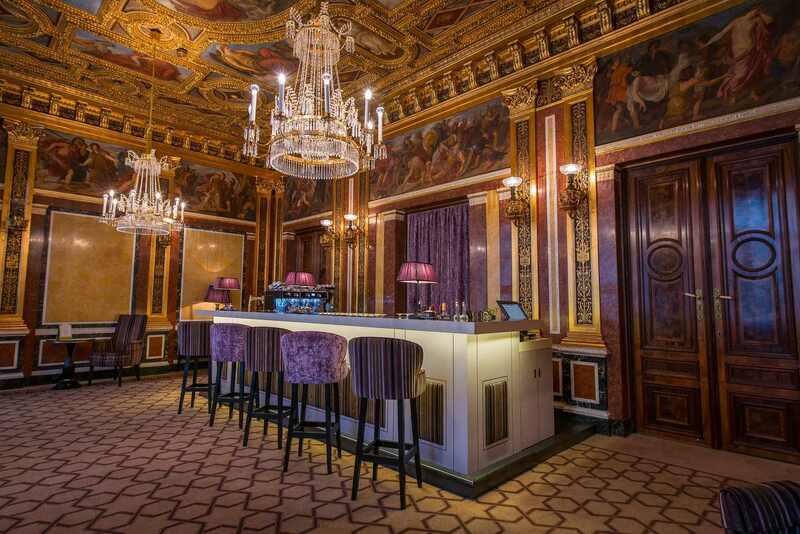 The Salon Todesco is perfect for conference days and exclusive dining, offering secluded atmosphere, latest presentation equipment and a unique view on Albertina and Hofburg.